Despite the thousands of flavours and varieties, all tea falls into one of five families: black, green, oolong, white, or dark. 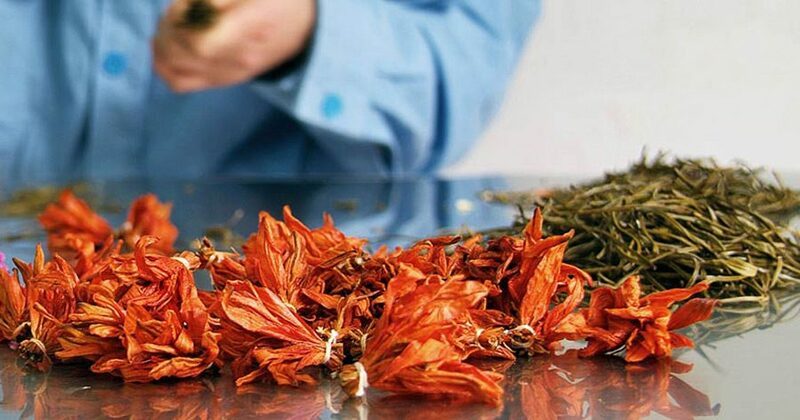 Herbal ‘tea’ doesn’t count because it’s not technically tea — true tea needs to come from the plant Camellia sinensis, and.. 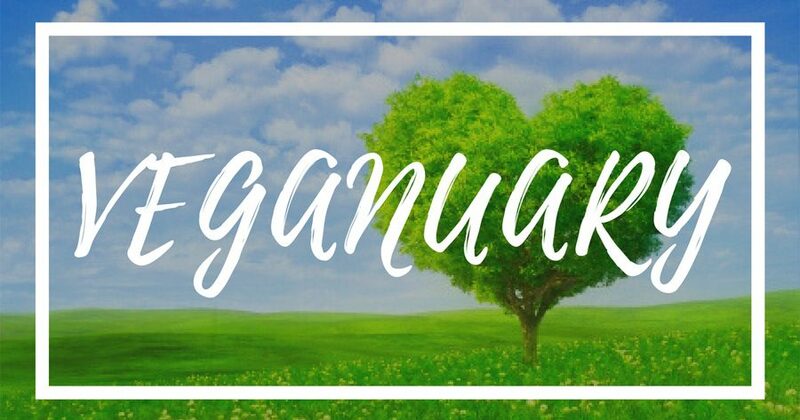 Launched in the UK in January 2014, Veganuary (pronounced vee-gan-uary) is a registered charity (1168566) that encourages people to try vegan for January. Veganism is one of the most effective choices a person can make to reduce the..
Lebanon is the only Christian country in the Middle East. The mix of Christians to Muslims was considered roughly 45/55 last year, but this number varies depending on who you read. 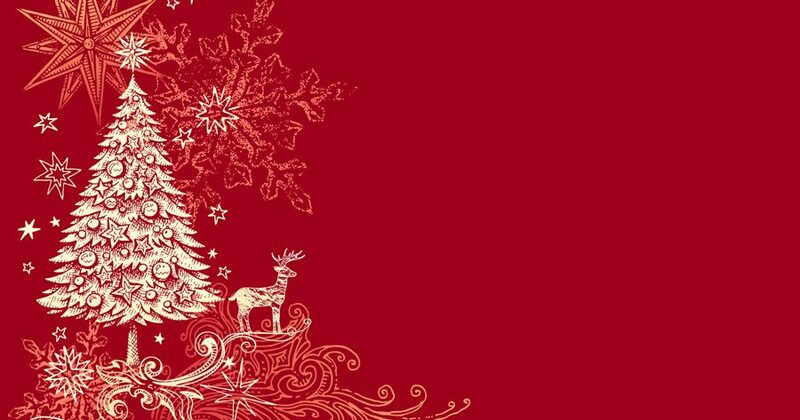 Christmas is a major festival and is celebrated widely – everybody joins..
Lebanon is often called the cradle of civilisation and it&apos;s easy to see why when you visit. A vast history stretching back thousands of years and a strong sense of who they are as a people stay with you long after you leave. 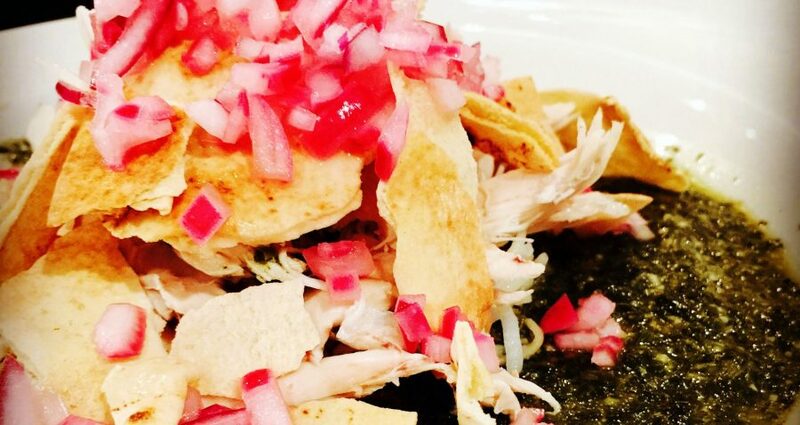 The one thing you remember..
How many of the top 27 Alkaline Foods are in Lebanese Cuisine? 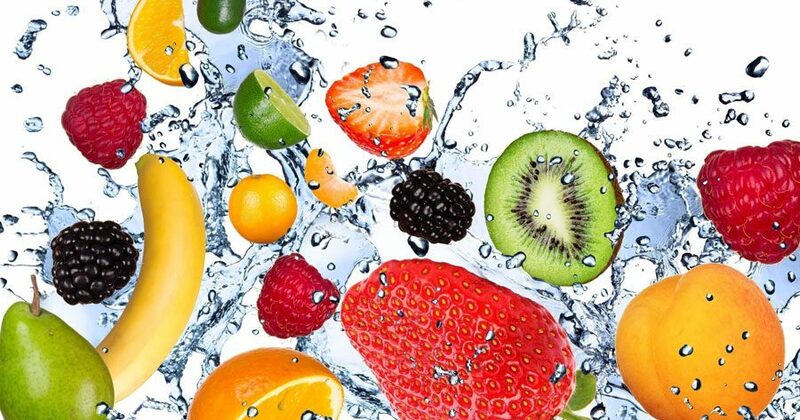 Healthy Holistic Living recently posted their list of the top 27 alkaline foods on the planet. There is a trend today for more healthy diets and healthy lifestyles and one of the key messages we see repeatedly is the need for a more alkaline diet. This..
Lebanese cuisine (Arabic: المطبخ اللبناني‎‎) (French: cuisine libanaise) is a Mediterranean cuisine. It includes an abundance of whole grains, fruits, vegetables, starches, fresh fish and seafood; animal fats are consumed sparingly. 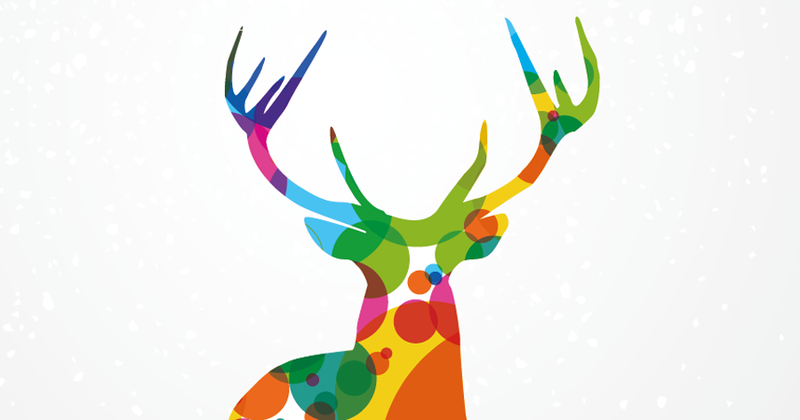 Poultry is eaten..
Our Christmas 2016 menus are now online! You can order these dishes throughout December as a la carte items, or include them in the Celebration Banquet or Group Menus as main dishes instead of our popular Mixed Grills. 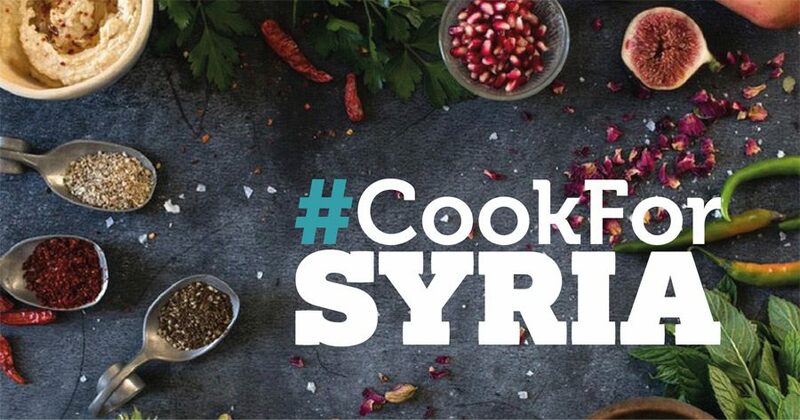 Meejana is proud to be contributing the #CookForSyria campaign organised by UNICEF’s Next Generation. During the whole month of November, we will be preparing our Kibbeh Labaniyeh (also known as Kibbeh bel Laban) the Syrian way. The main difference is.. 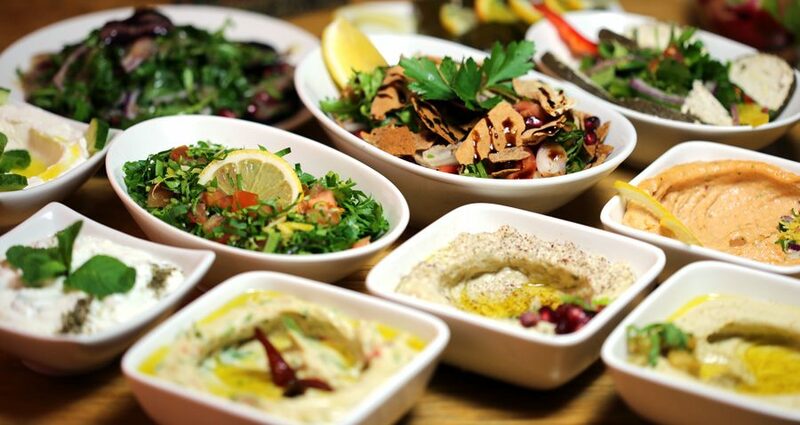 Here at Meejana, we offer an extensive, diverse menu packed full of Lebanese favourites and contemporary dishes. Our authentic dishes are family recipes, tried, tested and loved for generations! But what are the features of authentic Lebanese food, and..